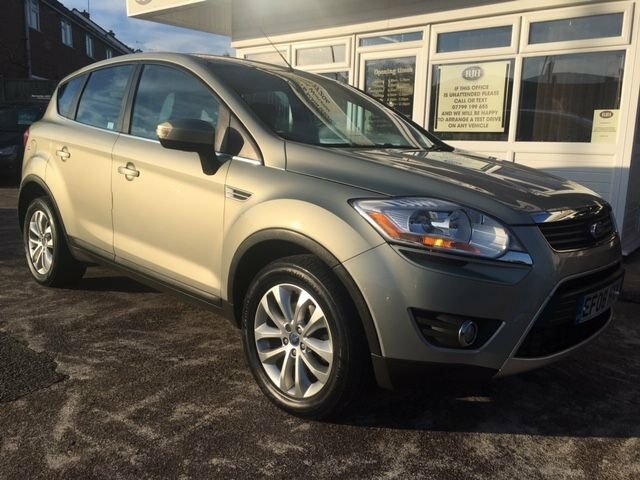 This amazing value 2013 13-Reg Ford Kuga Titanium 4x4 has had just one owner from new and comes with FSH, it is the brand new model and comes fully loaded with extras!!! these include the amazing Ford auto park(it really will park itself!! ), factory fitted sat nav and bluetooth phone prep,reverse camera,front and rear parking sensors,cruise control,climate control,auto lights and wipers,USB/Aux interface,alloy wheels amd privacy glass, has to be the best value examples on the market today!!! 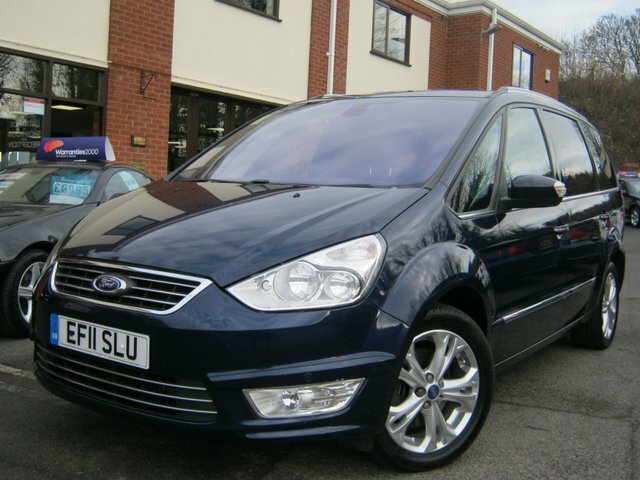 This stunning example of a 2011 11-Reg Ford Galaxy Titanium TDCI (200bhp) must be seen and driven!!! with only 2 previous owners and suppllied with some of the best service history you will find anywhere! 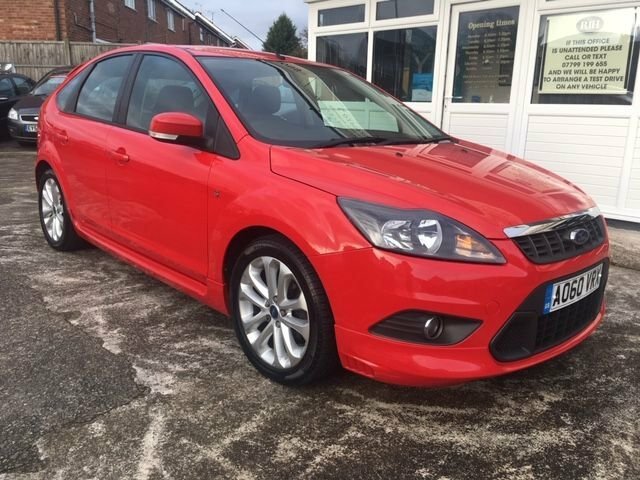 it has a lovely spec with extras including keyless go,auto lights and wipers,cruise control,climate control,DAB radion with built in bluetooth,front and rear parking sensors and privacy glass, first to see will buy and we gaurantee you will not find another in this condition at this price! This stunning Focus Zetec S is a real wolf in sheeps clothing - Full ST Line Styling kit, coupled with the famous Ford Zetec S TDCi engine means this car looks fabulous, goes well but none of the silly insurance restrictions of the ST Focus - Stunning in blistering Bright Red paintwork with 17" Alloys all fitted with Premium Pirelli P7's, FULL COLOUR SAT NAV, CD/Aux, Phone Prep, Quikclear Heated Front Screen, E/Mirrors, E/Windows, Air Con, Silver Trim etc etc - First to drive will buy!!!! You don't get these coming along in this condition, with this spec and at this price very often...!!! 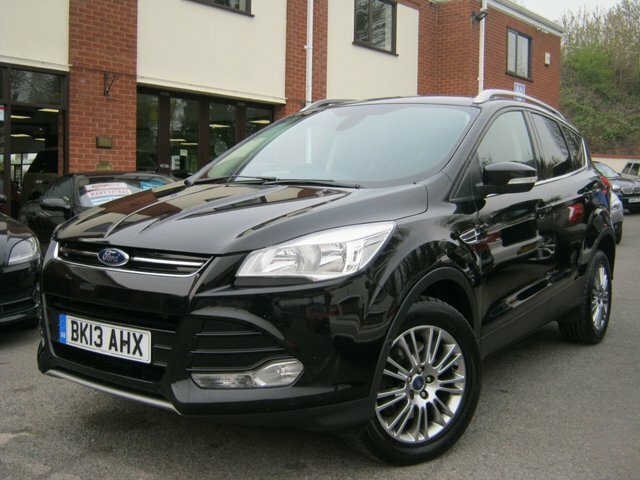 Stunning Ford Kuga Intelligent 4x4 Station Wagon in Burnished Silver Metallic - 1/2 Leather Ebony Black Interior and filled full of extras like Climate Control, Sony 6 CD Head Unit, Hands Free Phone Prep, Quikclear Heated Front Screen, E/w, e/m, Tinted Glass, Cruise Control, Leather M/F Wheel, 17" Alloy Wheels Etc Etc - Also for a 4x4 this car will return 44MPG around town Urban and over 53MPG on a run...!!! Low Tax and Insurance too...!! FORD C-MAX 1.8 C-MAX ZETEC 5d MPV STUNNING CONDITION FOR YEAR!!! 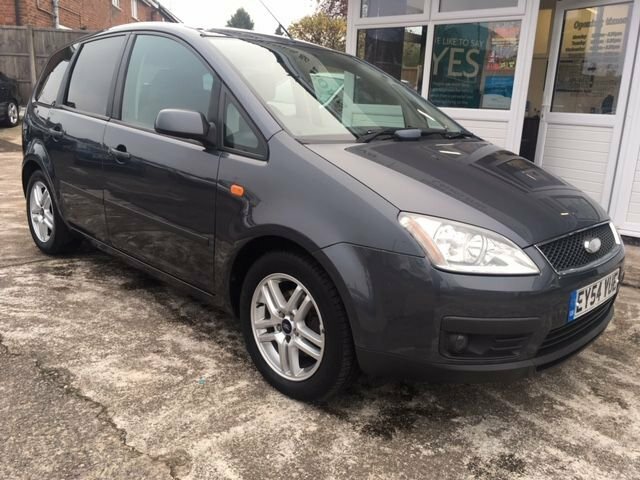 Previously Sold and Serviced by Ourselves, this highly sought after Ford C-Max Zetec Edition is a credit to its former owner, finished in Gunmetal Grey Metallic and having 10!!! yes 10!!! Stamps in the Service Book...!! !This car has wanted for nothing....! This delightful MPV comes with Alloy Wheels, Privacy Glass, Electric Windows, Electric Mirrors, Leather S/Wheel, Captains Seats, Air Con, 5 Speed Gearbox and CD Radio - First to drive will buy !!!! 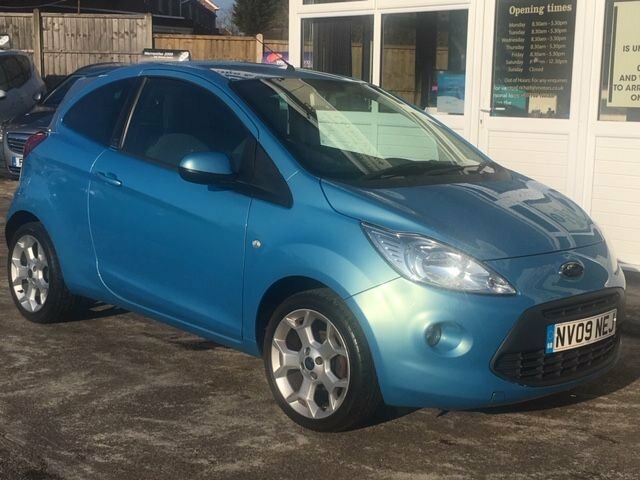 Stunning little First Time car finished in Opal Blue this 2009 Ford Ka is the highly desirable 1.2 Zetec Model, Featuring Power Steering, Electric Windows, Electric Mirrors, Air Conditioning, CD/Radio/Aux etc etc - covered just 66k miles this nippy little 3dr hatch is capable of 66 MPG, costs only £30 per year for Road Tax and is just Group 2 Insurance...!!! BJH Motors and Sons is the number one destination for used Ford cars in Worcester. We specialise in supplying quality pre-owned vehicles and you can rest assured that each car on our forecourt has undergone a thorough inspection prior to going on sale. With a wide range of used Ford cars to choose from, you're sure to find a model that meets your needs. The Ford Fiesta is the UK's best-selling car of all time and a great choice for drivers who want a stylish supermini. Turn to a used Ford Mondeo to experience executive class, or be sure to test drive a used Ford S-Max if space is your number one consideration. Browse our latest range of second-hand vehicles now.